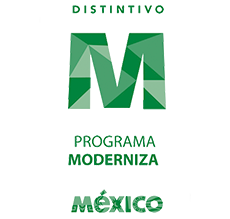 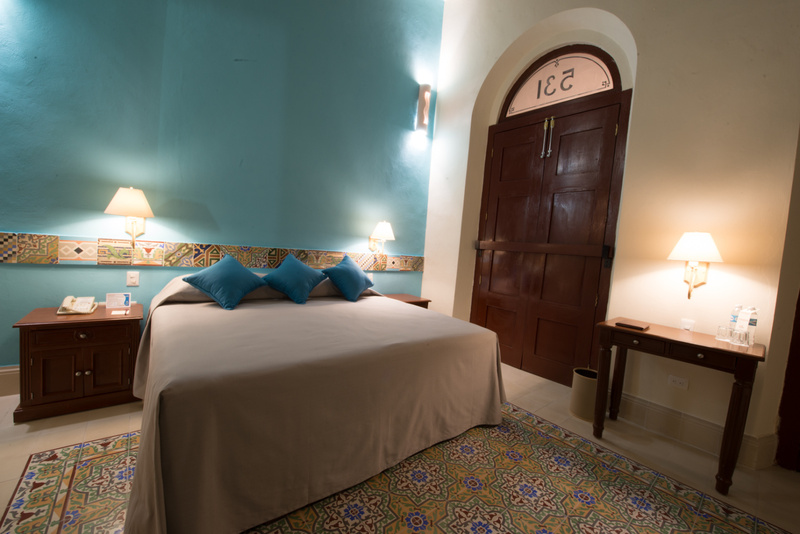 Enjoy a pleasant stay, near the most important historical sites in the beautiful city of Merida. 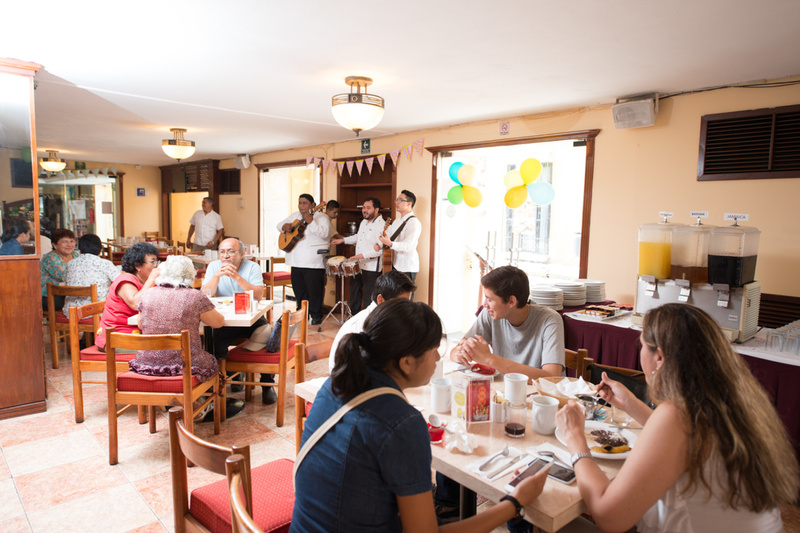 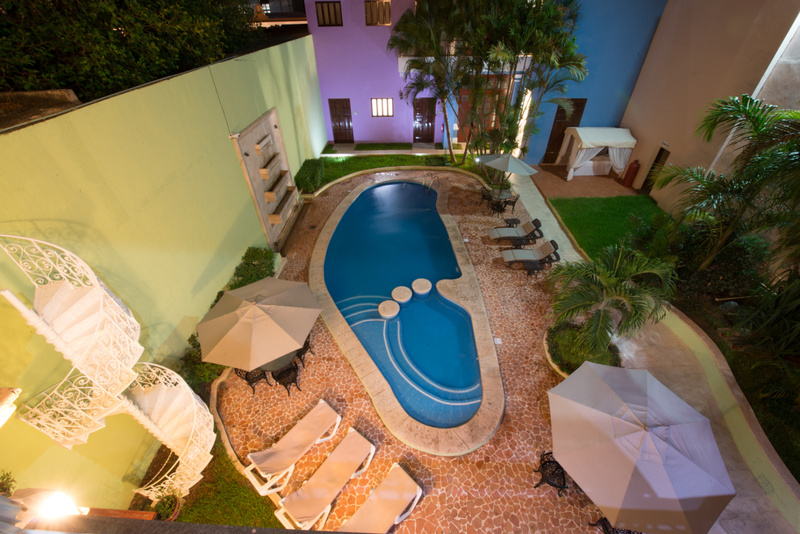 Hotel Del Gobernador is Located in the historic city center, just 300 meters from the down town, make it ideal for your travel business or pleasure. Hotel Del Gobernador offers 86 comfortable rooms to enjoy a relaxing stay.